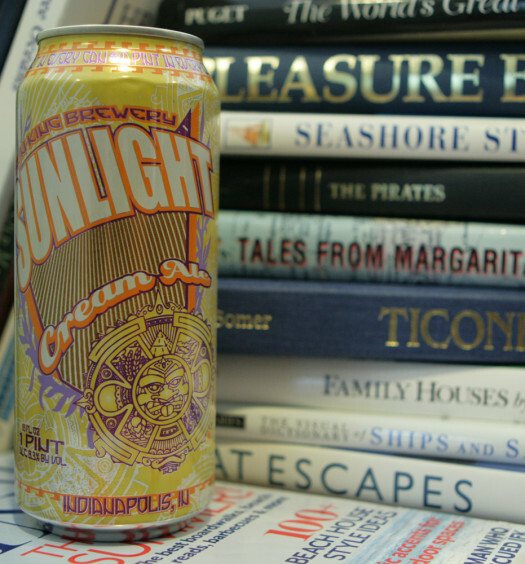 Full Sail Session sailing beer in the short bottle has real cult following, which heightened the anticipation to taste. It’s clean honey gold color, muted grainy aroma, and quickly vanishing head is standard fair for most lagers. The beer drinks with a good sharp crisp start. 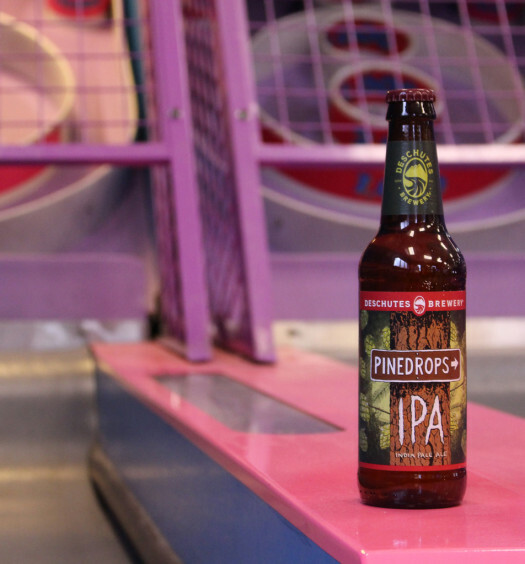 A slightly tart finish is joined by a honey sweetness for good harmony. 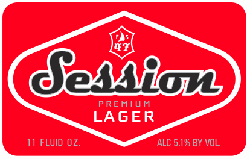 Pack your cooler with Session Lagers. 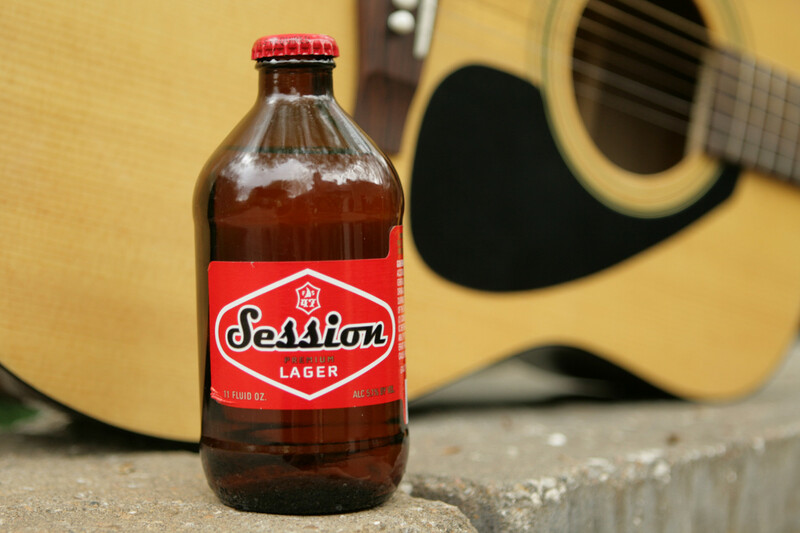 Here is a great beer that will be enjoyed by many.